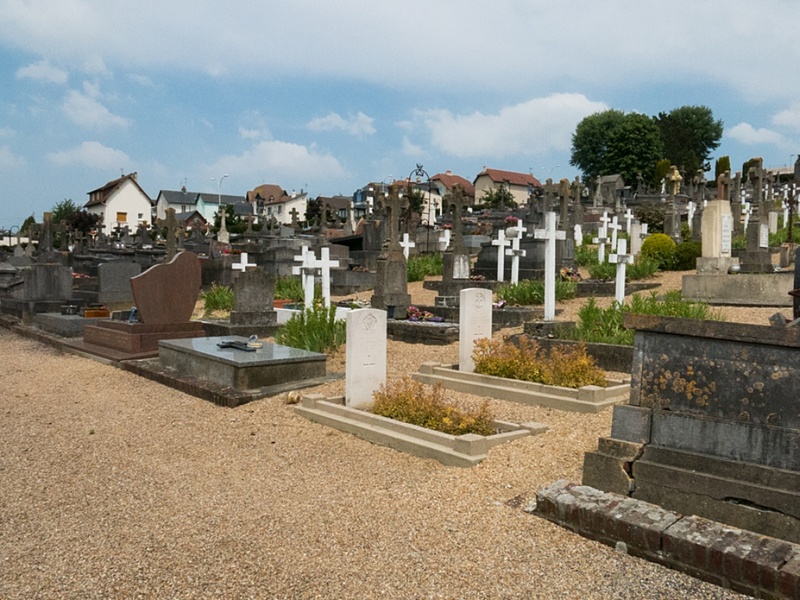 Trouville-sur-Mer is a coastal town at the mouth of the River Touques, 12 kilometres north-west of Pont l'Eveque. The communal cemetery is in the south of the town in the Rue de Manoire. 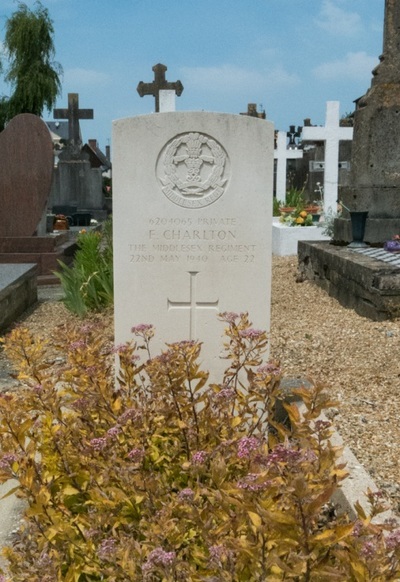 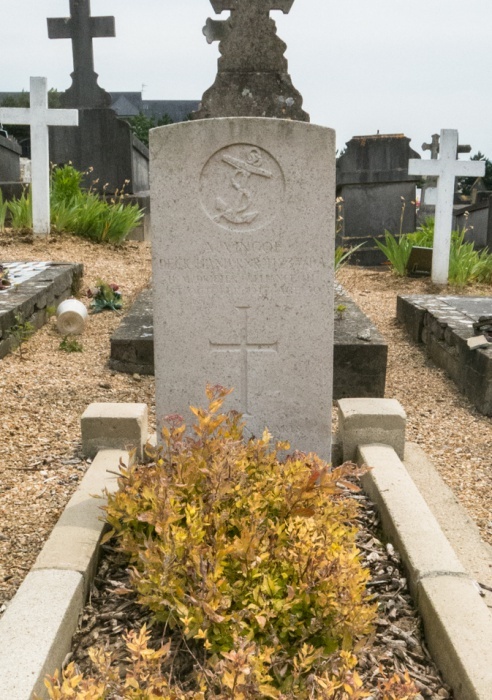 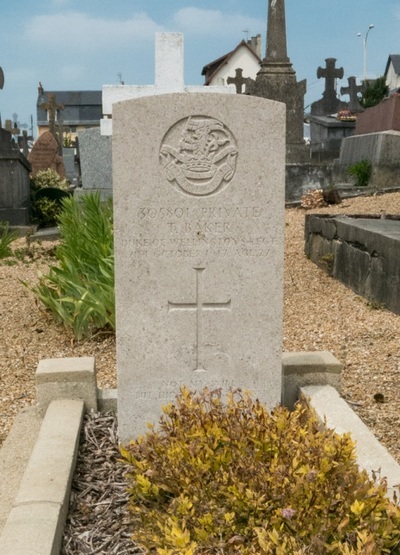 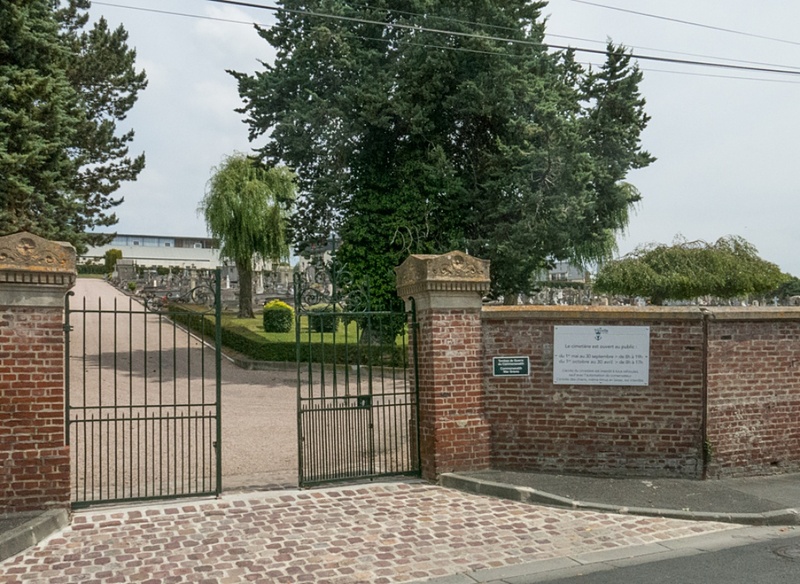 The communal cemetery contains two Commonwealth burials of the First World War and two from the Second World War, located in the French Military Plot which lies between the two entrances. 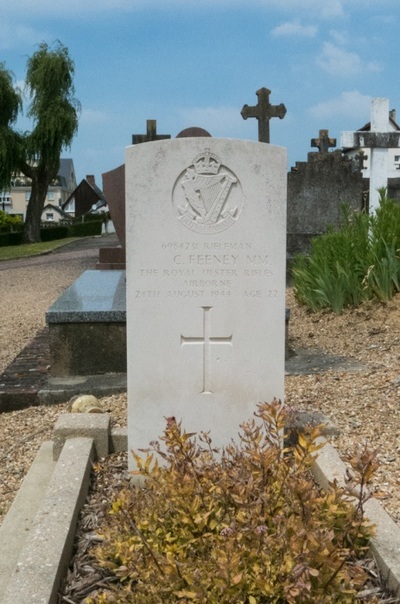 6984231 Rifleman Charles Feeney M. M. 1st (Airborne) Bn., Royal Ulster Rifles, died 24th August 1944, aged 22.